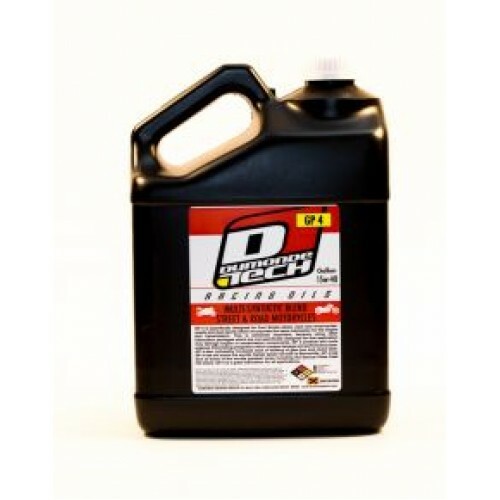 Dumonde Tech DTP Synthetic Racing Oil is a neoteric oil. Engineered with technical molecular compounds to provide the highest possible lubrication while maintaining fuel value in racing and recreational vehicles using a premix oil system. Dumonde Tech DTP is most definitely the “state of the art lubrication” which pushes the technology envelope further than any other oil in the world! Exceptionally clean burn which reduces pollution. Mix Ratios: 32:1 TO 50:1 Average usage ratio 40:1. *Enriching of carburation is usually required.